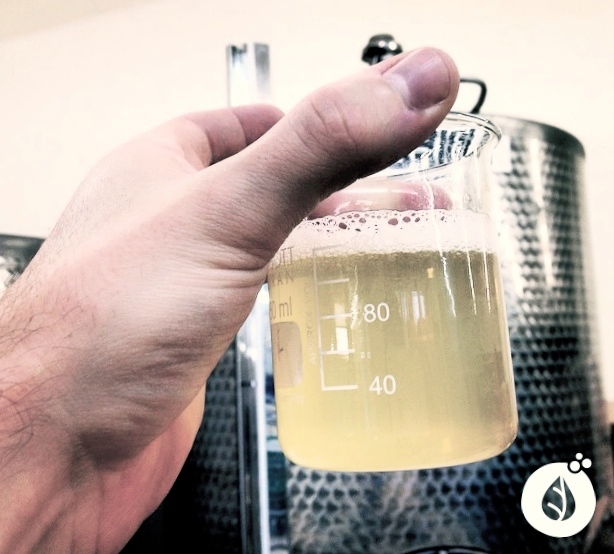 That’s right, Thanks to Arnaud Gervaix and his team, Switzerland is now brewing its very own Kombucha! Kombu-what? Kombucha, you know, this natural & sparkling drink invented in Asia about 2000 years ago and considered as ‘Magical’ by Samurais who consumed the beverage back then. And they were so right! This legendary elixir is both healthy & thirst quenching! 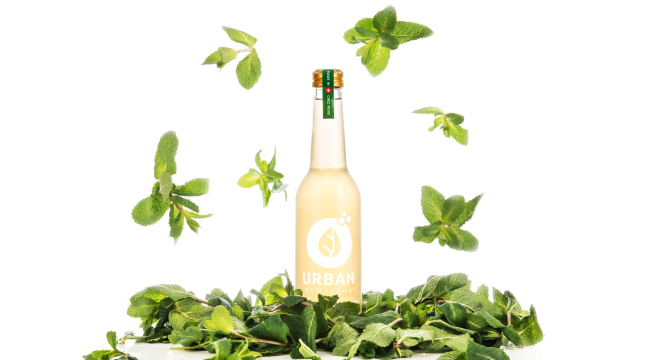 Imagine a soda without the calories, with organic acids giving it a unique taste and with all the natural antioxidants found in tea. All of it thanks to its fabrication process which involves a lot of fermentation. The result? Slightly sour drinks that will provide for that much-needed energy kick! 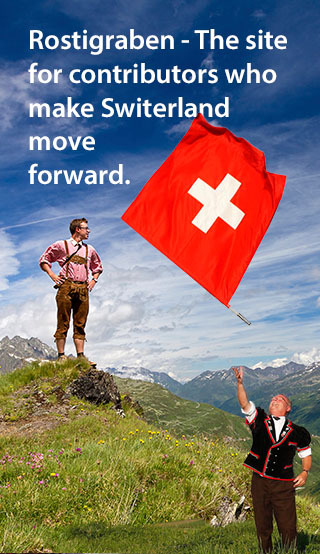 Arnaud Gervaix had been thinking of this for quite some time. He’s a 25 year-old entrepreneur from Lausanne and he graduated from the prestigious EHL, ‘l’École hôtelière de Lausanne’; the best hospitality school in the world. 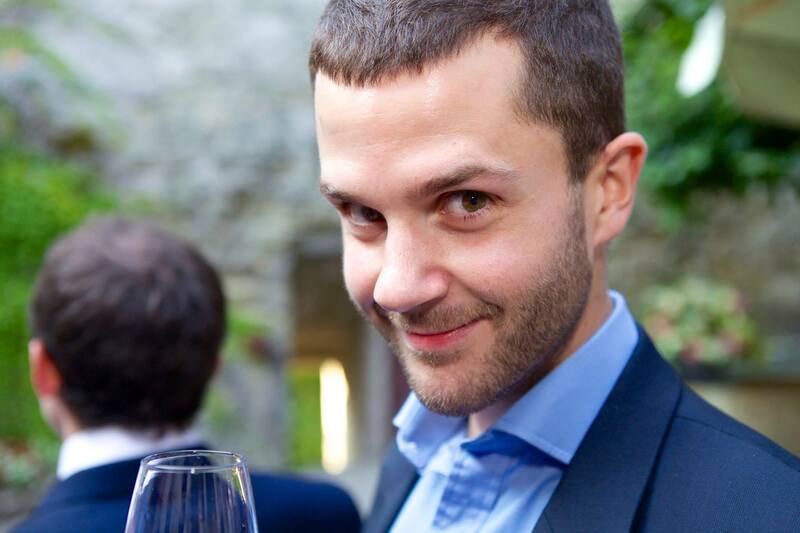 In 2012, Arnaud discovers he’s not of the « corporate » type. He was able to dip his toes in that world during his studies at EHL. What he loves more than anything is hiking up snowy peaks, practicing yoga and most importantly eat good, well and healthy. He’s always followed the motto « a healthy spirit in a healthy body» and quickly came to terms with what he wants his professional career to be like, something that fulfills both his passions and convictions. 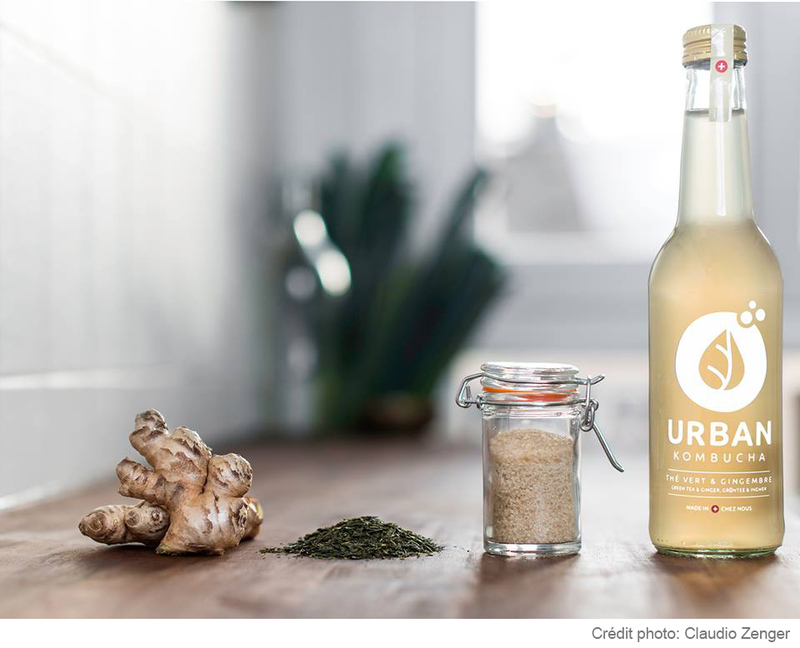 As a response, Urban Kombucha launches in August 2014. The flavors are certainly innovative, 100% organic with natural-only ingredients. On top of everything the products are local and favors fair trade. Packaging-wise, they chose glass which is easier to recycle than any other materials. They’ve got it all, cheers to that! None! Lots of know-how, local products and an artisanal production process is the secret to their ‘magical’ beverage. Sorry for the mouth-watering details right there! To get where he is, Arnaud has picked the best possible entourage. He works with Sebastian, an expert in microbiology & kombucha, and also works with Jean-Marc, a technology engineer with expertise in the food industry. And finally with Robin, his cousin, who takes care of the marketing side of things and educates us all about the numerous benefits of kombucha. The A-team does it all by hand in their lab situated between Lausanne and Yverdon. Arnaud, what message would you tell other people to motivate them to realize their dream? By the way, « our objective for 2016 is to take the Rostrigaben down! 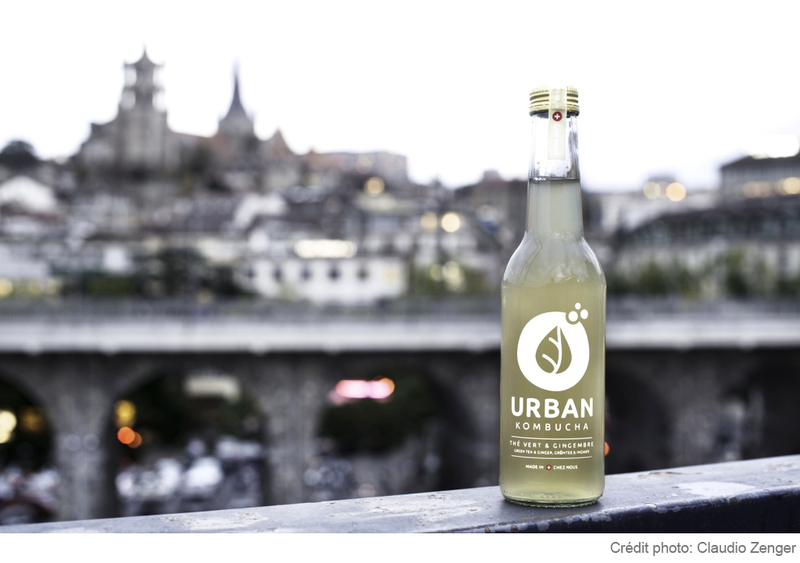 Litteraly, bypassing it and distributing Urban Kombucha nationally», says the team. Got it, thanks! While we wait, have a look at the locations where you can find the hand-made energy boost. Fighting drug trafficking : aren’t we missing the point?